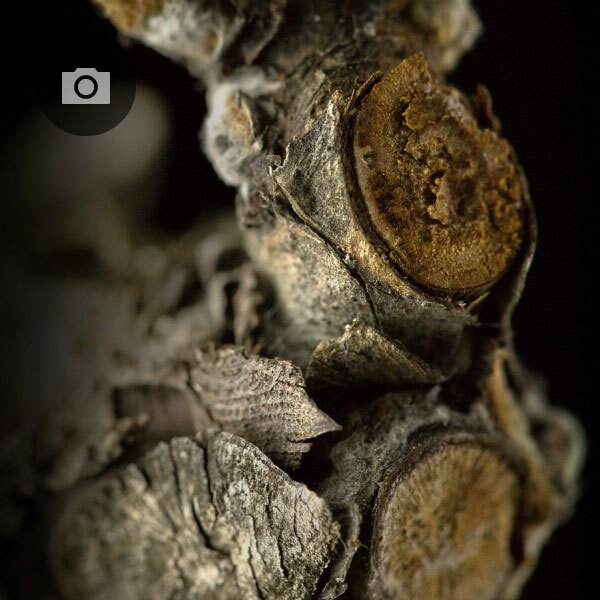 The grape vine is a complex combination of a fine tuned root system, trunk, shoots and canes. 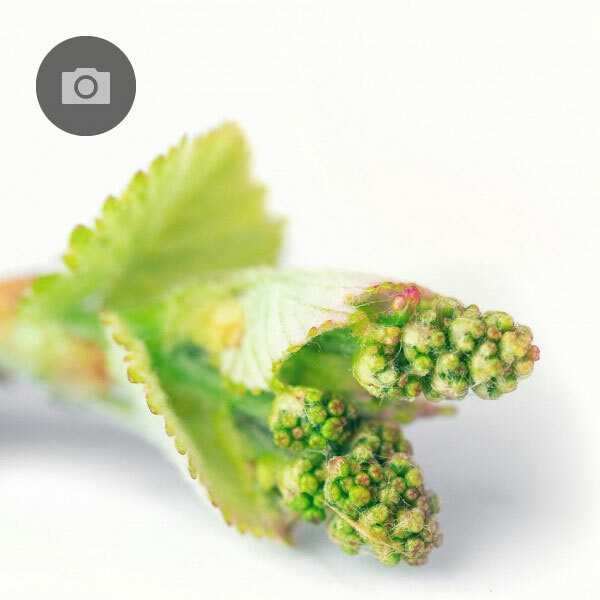 Each part of the plant plays a role in nourishing the perfect cluster of grapes. 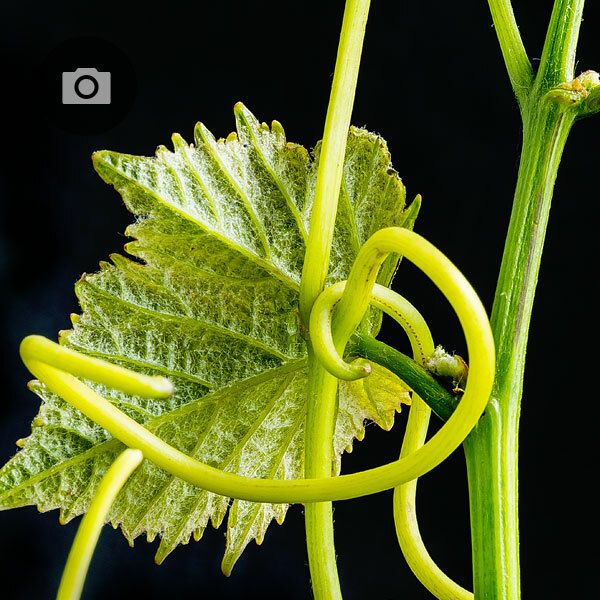 The annual growth cycle of the vineinvolves many phases, processes, and events. 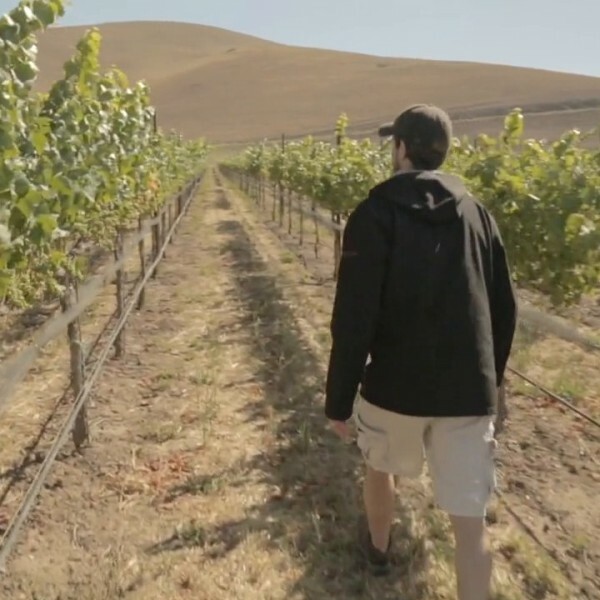 Winemaker Jonathan Nagy explains vertical shoot positioning (VSP) and other techniques employed by the vineyard team at Byron to take advantage of the unique climate of the Santa Maria Valley. 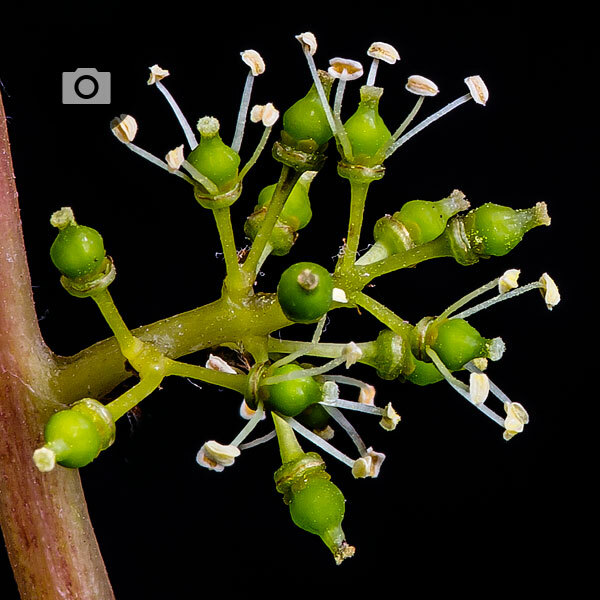 This photograph depicts the bud at the very beginning of bud break, when the first leaves enclosing the tiny bud have just begun to unfurl. 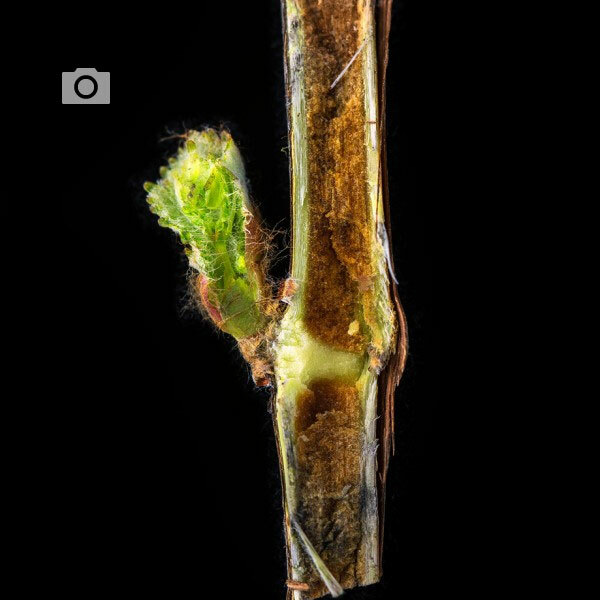 The fuzzy leaves help to protect the fragile immature cluster from frost and disease. 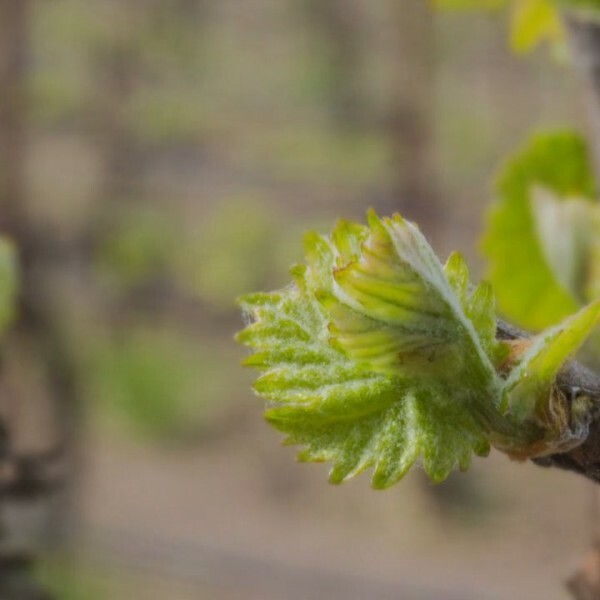 After the growing season has ended and the vines are bare and dormant, they need to be carefully pruned in order to sustain the life of the vine and ensure the production of another harvest. 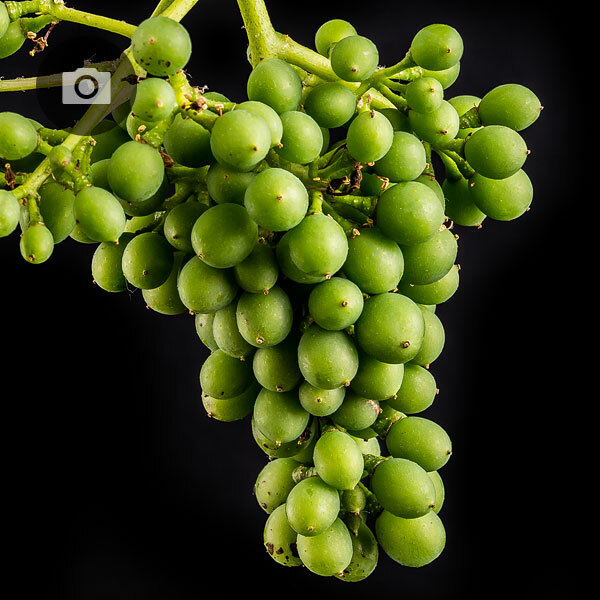 While enjoying your scenic drive through wine country at the peak of grape growing season, you may only notice the full leaves and the beautiful fruit on the vines. But when the vines go dormant, their basic anatomy is revealed to the interested onlooker.